Do you forget to water your plants? It’s easy to forget to water your plants, but it doesn’t have to be. 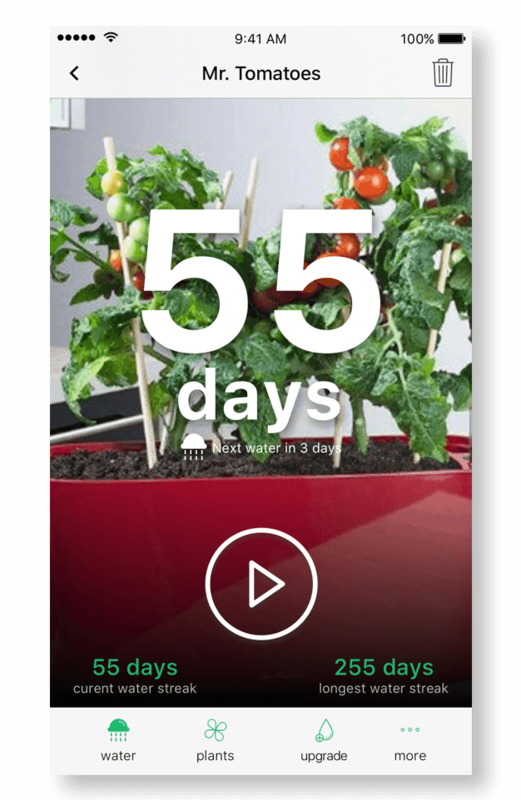 Happy Plant reminds you to water plants through game-like notifications, plant-selfies, and time-lapse videos so you can watch your Happy Plants grow baby grow. Over 100K downloads. Featured by Apple in 20+ countries. Free – Fun – Actually Works! …well, at least that’s the idea. I have a lot of plants and two housemates. 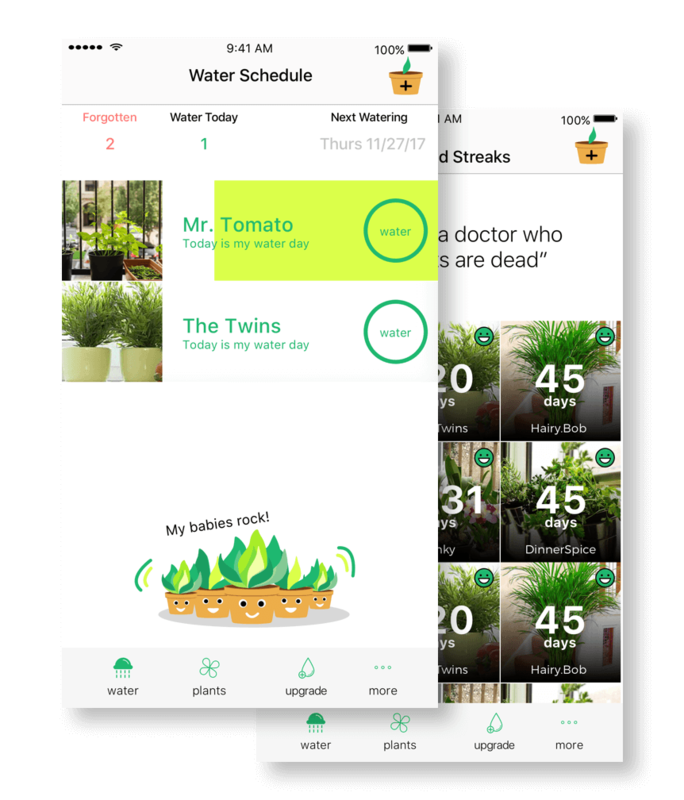 We’re not always at home, but this app makes sure we water to plants at the right time. Thanks! I just recently started growing a little plant of my own and this app has just been a life saver! Firstly, I love how I can take a picture of my plant and give it a name (also really love how the app refers to my plants as “my green babies”). Secondly, it does what it says it does and reminds me when to water my plants. 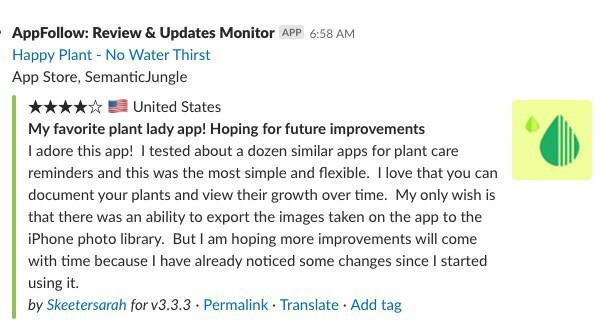 From all the watering-plant-reminder apps I’ve seen and used, this by far has been my favorite one!! high hopes for this !!! Just downloaded the app and it doesn’t seem buggy like the waterbug one. The design is nice and sleek but now let’s see if it’s efficient !! Happy Plant Makes Watering Fun! Join thousands of others who forget to water their plants! Name Your Baby – name your babies cool! Create a unique reminder to water each plant! – Daily, over several days, choose your watering schedule as you wish. Time-lapse video – Take pictures of your plants over time and watch them grow! Store up to 3 plants for free. Upgrade to premium for unlimited plants.